I like buying facial washes and exfoliating creams. 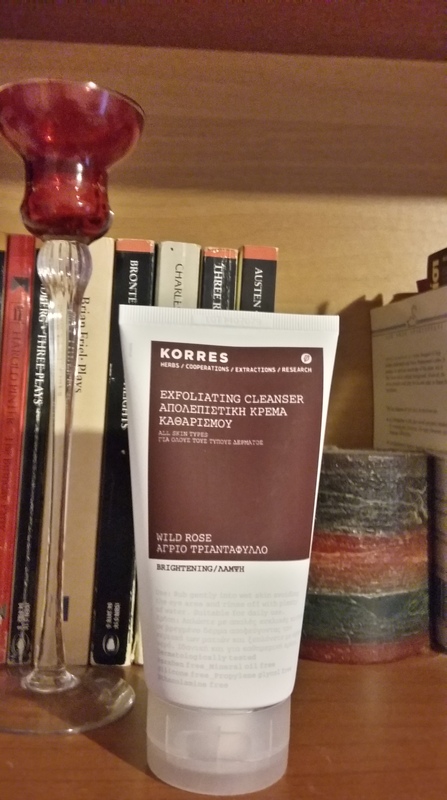 Today, my first ever product review is of a Greek product (cause I am Greek), and I am going to talk about the Korres wild rose brightening exfoliating cleanser (buff cleanser). Texture: How does it feel? When you apply it, you can feel the little grains. Just to give you a sense of how it feels, imagine scrubbing a few small-sized grains of sand on your face (sparsely poured into a cream). The smell is a mixture of a nice soap and rose of course. It is very easy to apply because it is very creamy. You do not need a lot to apply to the whole face. I did not scrub it harshly onto my skin. Just a gentle scrub. It is easy to rinse off. No residue remains on your face. You don’t need to wash your face 10 times to get it off. After use, what did it do to my face? First let’s talk about my skin type. I would say it is combination with a tendency to dry and very sensitive. I don’t have acne. The effect of the cleanser on my face? It is supposed to brighten it. I think it does a bit. It also makes a bit of redness stand out, but I was expecting that because it is an exfoliating cleanser and my skin always goes a bit red when I exfoliate. Your skin feels clean and like it is breathing. It is definitely a good way to wake up. The scent stays with you for a while. One hour later: I can still smell the nice rosy smell. The redness has gone away. Would you use it every day? No, not for my skin type (dry/sensitive). I think it would be too harsh. I would use it two times a week. Thick plastic. Good cap. White and red. Yes. It is a bit pricey, but worth the splurge. You can also find Korres products in stores like: Sephora (US), TK Maxx and in Debenhams (UK). In Greece, you find them at the pharmacy (the price in Greece is much cheaper). This is the first time I am ever reviewing a product. I am a teacher, not a beautician or skin product expert. I am talking to you about this product like I would talk to my friends. Please let me know what you think, is something missing? Do you like these kind of posts? Feel free to leave a comment. « So, you cannot ‘see’ colour….really? Great review of this product! I have never heard of Korres before. I also have never heard of a buff cleanser, but I will be looking for it at Sephora. Hi! Thanks so much! The Greek product says exfoliating cleanser but when I googled it and kooked on amazon the term buff is added! Definitely check it out! I’ve heard of Korres, and have heard great things about it. Sounds like a great product, and I love rosy scents. I’m stopping by from the Blog Passion Project, and I really enjoyed your review! Have a wonderful day! Thanks so much.As i mentioned in my post, this is my first product review and I was not sure about what to focus on.! I love Korres products which is why I posted about this product. 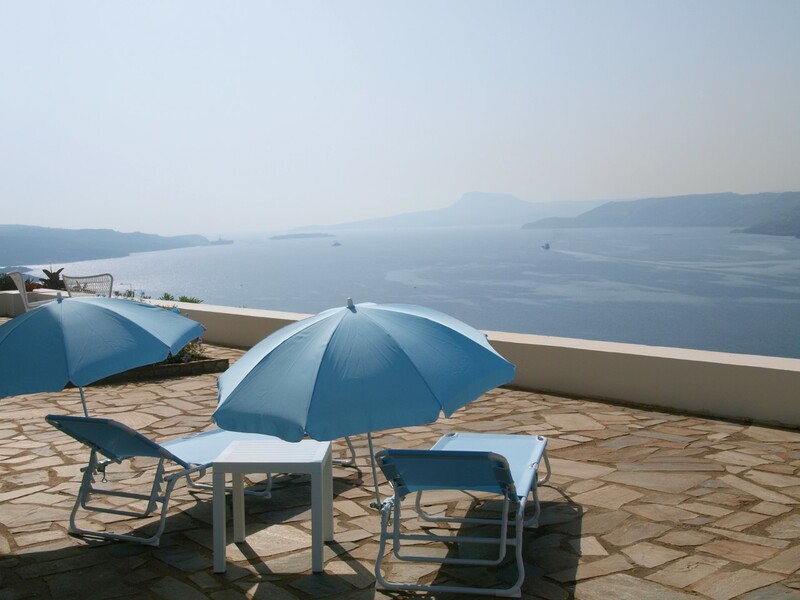 The fact that this is a Greek product was extra incentive! Thanks for leaving a comment cause I ❤ comments!! I really like all of the products that I have tried by Korres, they’re a really good brand! I haven’t yet tried this, but I am currently using their Wild Rose Eye Cream, so the complimentary exfoliator may be a good shout. You should try it. I will try the eye cream as well!! 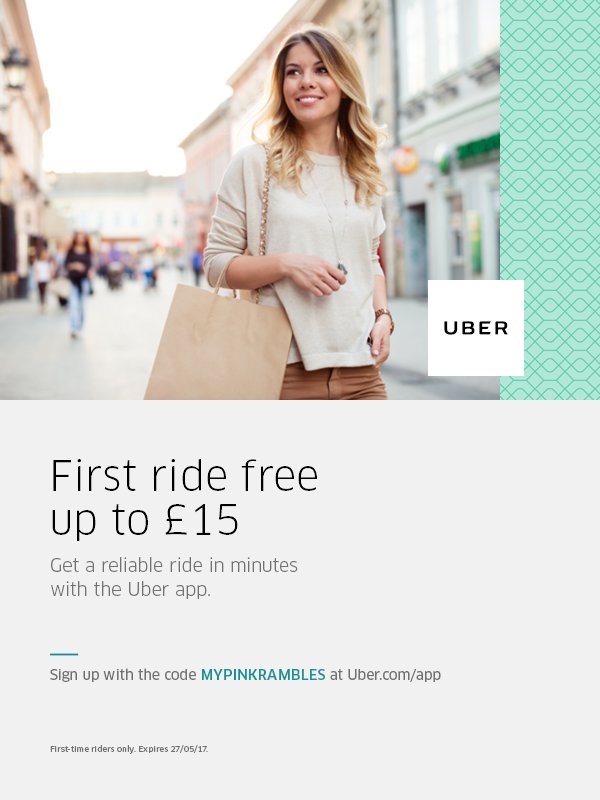 Thanks for sharing your thorough review – sounds like something I would benefit fro,! Always love a good review! Thanks for sharing! Very in depth, great review! I have dry/sensitive skin as well. I think am going to check out this exfoliator – the rose scent is the icing on the cake! I haven’t tried this cleanser but I like the Wild Rose Day Cream & also the Brightening Mask which I bought as a set; fabulous textures & smell!!! They suit my combination skin very well. Only negative for me is that I don’t really like creams to be in a pot; I think a tube is more hygienic. On the topic of Greek brands, have you tried any Apivita products, Joanna? Yeap!! I will be reviewing Apivita soon :). Thanls for reading and leaving a comment!! Thanks for the great review! I haven’t heard of this product before but I love exfoliate cleansers. They leave your skinny n feeling clean and smooth, and I have heard that rose oil is good for the skin. Wow I’ve never heard of Korres. Where do you buy it from? I’ve been looking for a good exfoliating cleanser! Thanks for this review – I’ll be sure to keep it in mind as I look for one to purchase. Good to know.. I was thinking about buying this buy I also have dry/REALLY sensitive skin. I’ll probably stay away! Lovely! I need to be much better at exfoliating. My skin always feels better when I do. Thanks for the review!